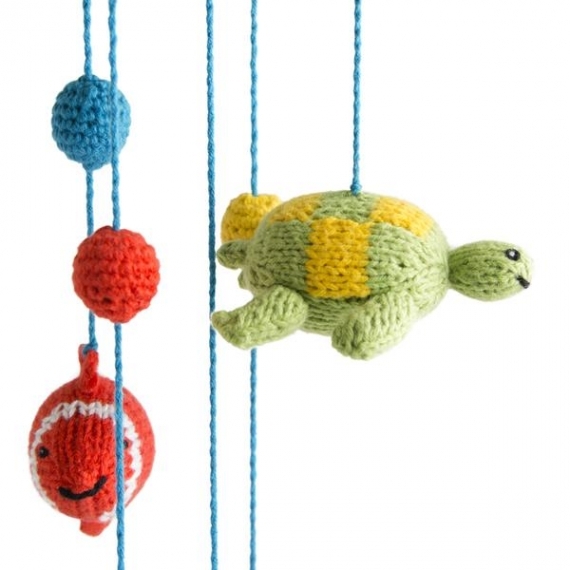 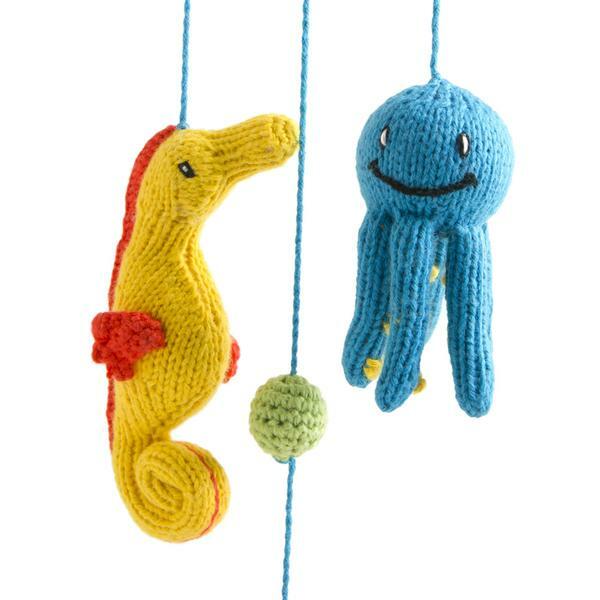 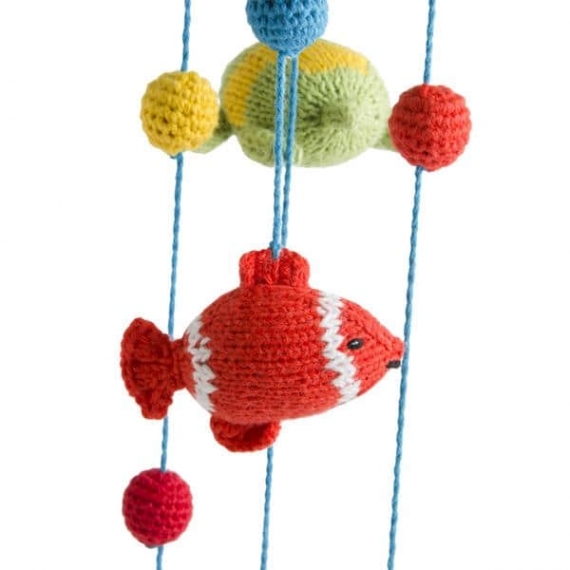 Let your little one drift to sleep with the help of this Knitted Sea Animal Mobile! 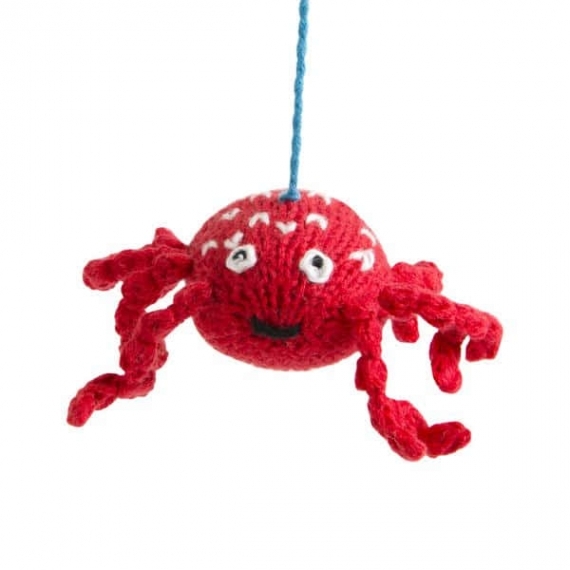 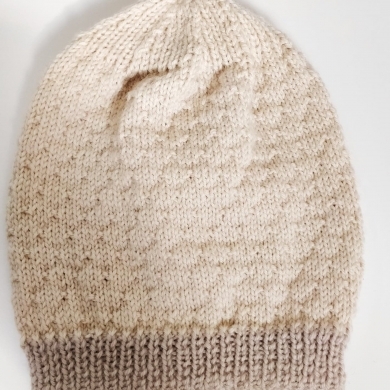 Each mobile features a hand-knit cotton clown fish, turtle, octopus, sea horse, and crab. 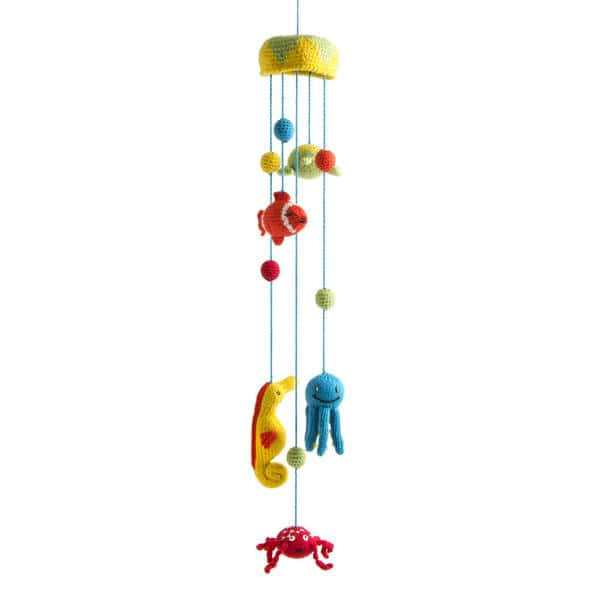 Watch your baby snuggle off to sleep with sweet dreams from under the sea.